What is it about sport utility vehicles that revs people’s engines these days? Is it the potent horsepower under the hood? Is it the ability to carry more cargo in the back? Perhaps it is the seating capacity, offering a more comfortable experience for people with larger families. Whatever the case may be, SUVs are quite popular today, and a lot of that is due to the rise of crossover models. 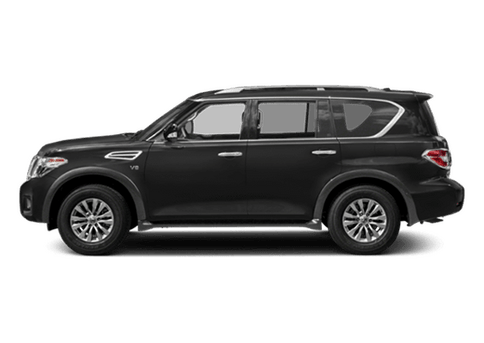 Crossovers offer drivers the opportunity to get behind the wheel of a vehicle that can take them on a variety of adventures while not guzzling gasoline in the process. These leaner, more efficient models are a happy medium that people love. 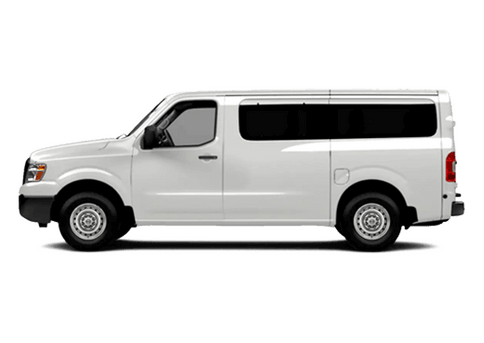 If you are in the market for one of these models, then you likely know that there is no shortage of them to choose from right now. Which option is right for you? 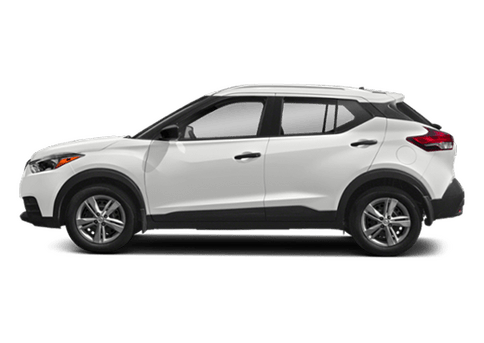 We are here to help with a comparison of the 2017 Nissan Rogue vs the 2017 Toyota RAV4. 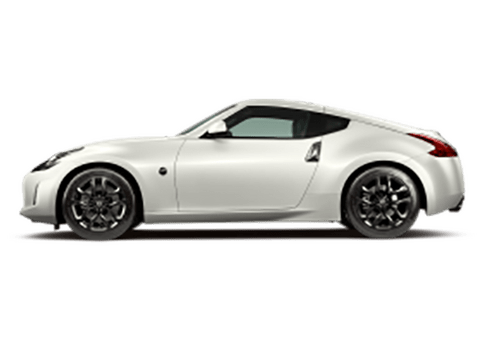 Nissan and Toyota are two of the biggest automakers worldwide, and each of these models is a shining example of why this style of automobile has become so popular. The 2017 Rogue, however, pulls ahead of the RAV4 in a few key areas. Affordability is vital for any vehicle. You want to be sure you are getting a good value for your purchase, and your budget is important. 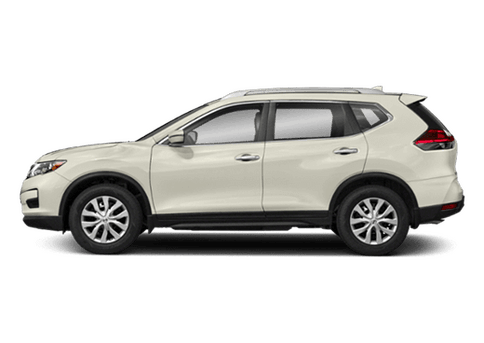 The 2017 Nissan Rogue offers a lower base MSRP right out of the gate. It is a full $1,090 cheaper than the RAV4. Imagine what you can buy with that money. 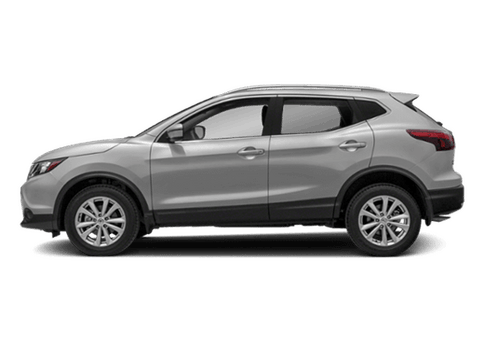 The Rogue can save you over the long term as well, with a higher base fuel efficiency of 26 city and 33 highway miles per gallon, edging out the RAV4. 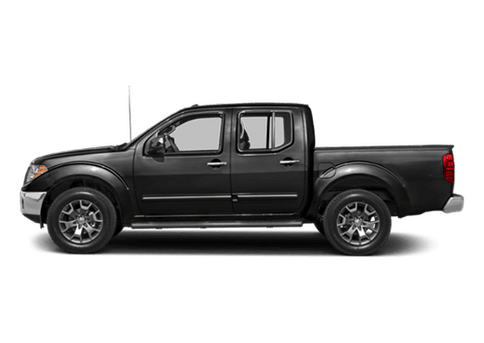 Something that is not always remembered when it comes to SUVs and crossovers is the fact that your cargo may be visible to passersby. Most of the time that may not be a problem, but what if you have valuables while you’re doing some Christmas shopping? You don’t want to advertise to potential criminals that you have hundreds of dollars of new electronics or jewelry in your vehicle. That’s why a cargo cover called Divide-N-Hide comes standard in the Rogue. That kind of thing is only optional in the RAV4. 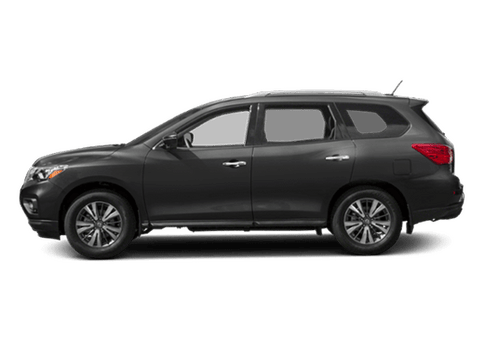 The 2017 Nissan Rogue offers a versatile and exciting, not to mention affordable, experience for drivers, and the numbers here speak for themselves.